If you already have a compatible wearable like a Fitbit or Misfit Shine, just sign up and sync at http://activeos.com/signup. If you don't have a compatible wearable device, that’s ok, we have you covered! You can still use your mobile phone to track your daily steps, distance and calories burned using either the Fitbit or Moves apps. 3. When you add a supported device, choose MobileTrack. This will use your own phone as the supported wearable device and will help track your activity in the background. 4. Finally, to sync your device, go to http://activeos.com/signup. 1. 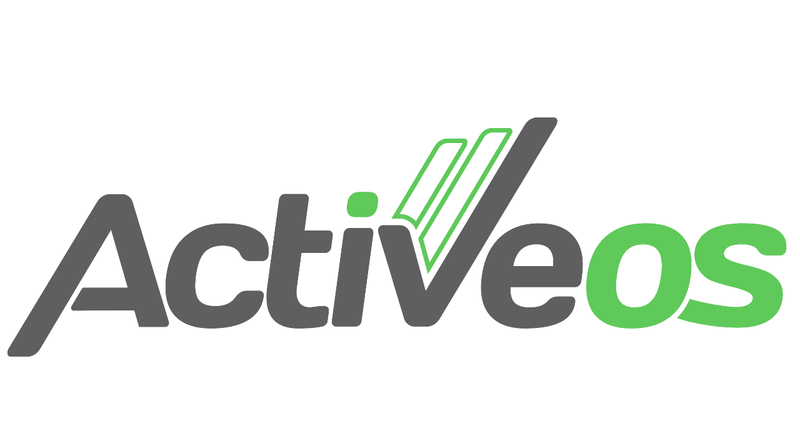 Download the Moves app (http://moves-app.com) on your phone and use this to track your activity. 2. Sync your device at http://activeos.com/signup. If you have any questions, please email support@activeos.com. Good luck with the challenge and achieving your fitness goals!